Listing is for 2 properties, with land and buildings, spanning 237-241 Grant Avenue. 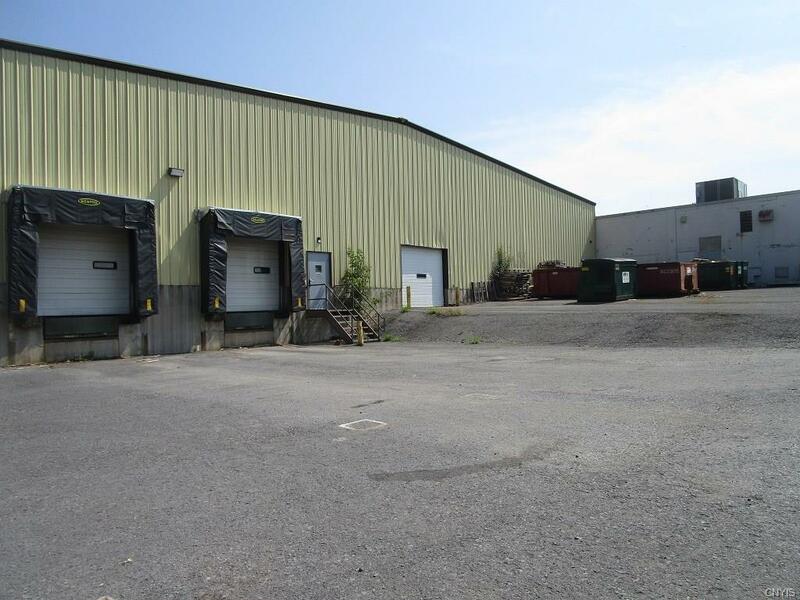 Main building with loading docks currently used for warehousing/light assembly, could be used for retail or major grocer. 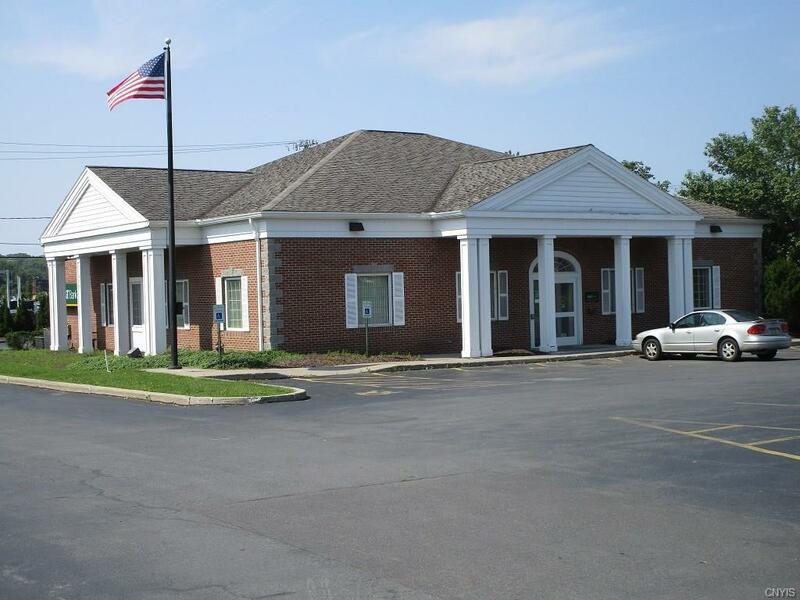 Property includes the existing M&T Bank (3700 sq. 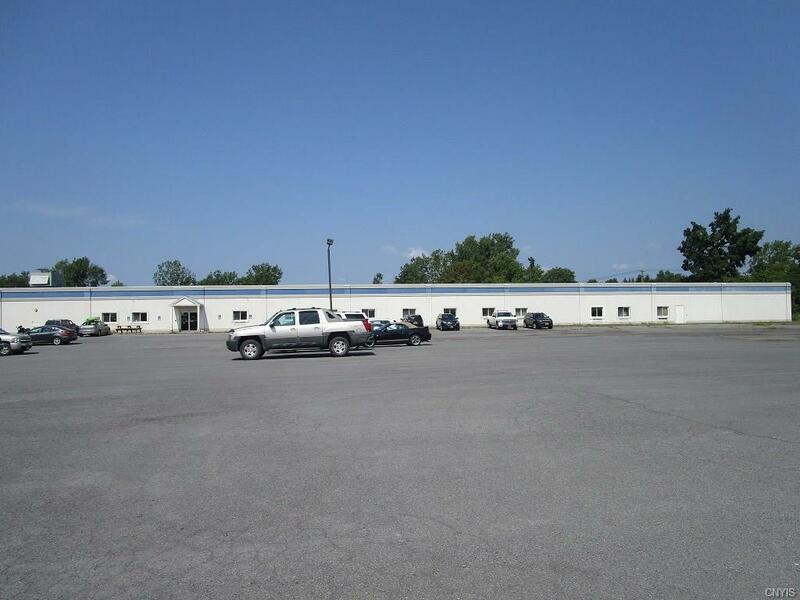 ft.), zoned Highway Commercial, situated on a long-term ground lease. Main building has about 54,000 sq. ft. and includes apprx. 2,000 sq. ft. of offices. Current main building under lease until April, 2018. This 9.5 acre property is one of the last, large, level-sited parcels available on the dynamic Grant Ave commercial corridor, between Lowe's/Wal-mart, and Auburn's busiest shopping center. Listing information © 2019 CNYIS, GENRIS, WNYREIS. Listing provided courtesy of Bouck Real Estate. The data relating to real estate on this web site comes in part from the Internet Data Exchange (IDX) Program of NYSAMLS’s. Real estate listings held by firms other than WEICHERT, REALTORS® - Thousand Islands Realty are marked with the IDX logo and detailed information about them includes the Listing Broker’s Firm Name. Data last updated: 2019-04-20T18:13:39.003.